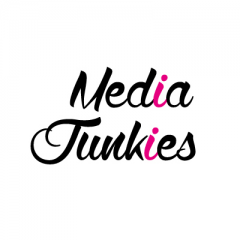 We are media junkies. If you want us to promote your business through most effective online marketing techniques,you can contact us anytime. In 21st century Without Online marketing,its very difficult for a business to grow up.More people will come to know about your business with the support your business will get from Online marketing with advanced digital techniques.